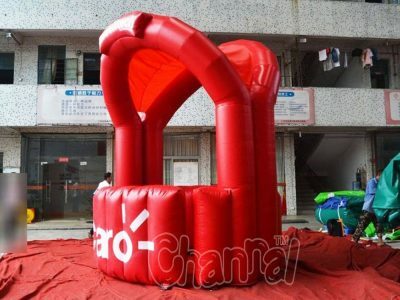 Inflatable snack booth for sale. 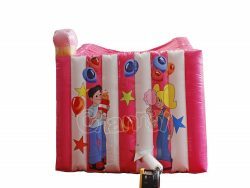 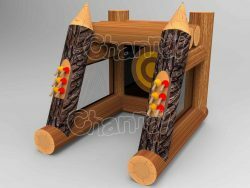 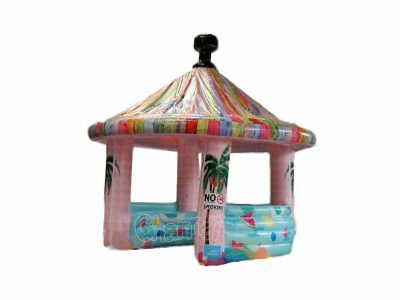 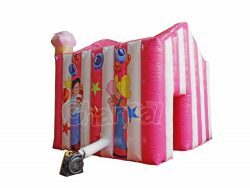 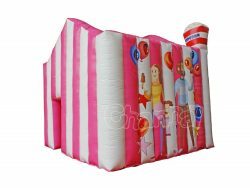 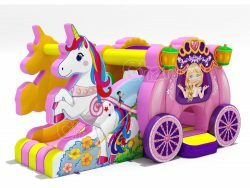 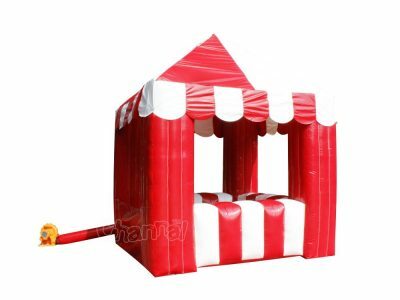 Thinking of opening a stand in a fair or carnival, you’ll need this joyful blow up snack stand. 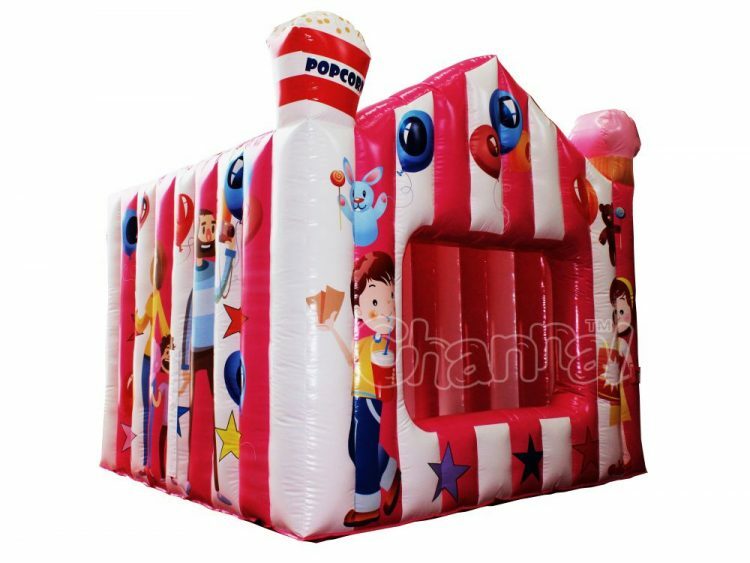 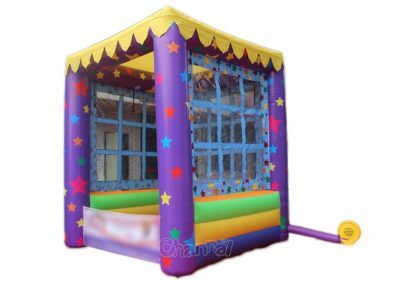 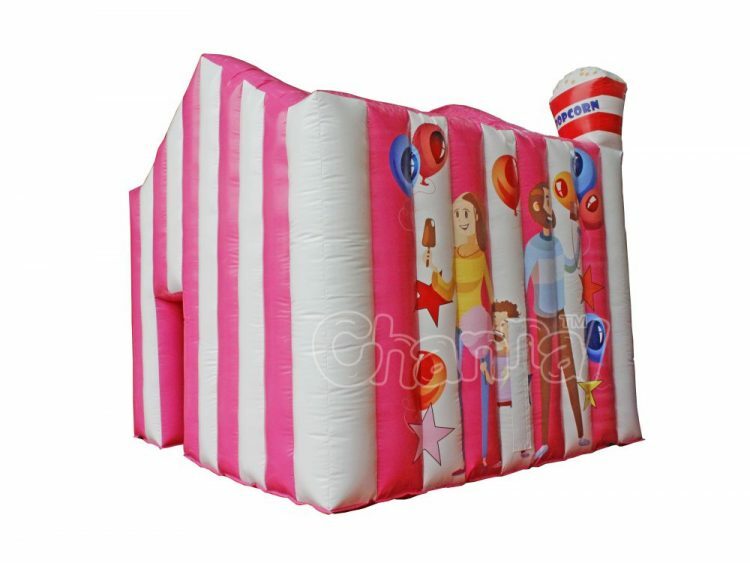 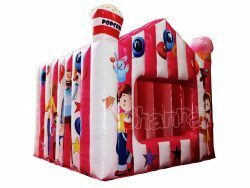 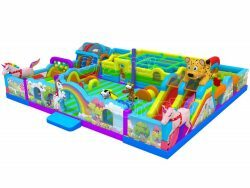 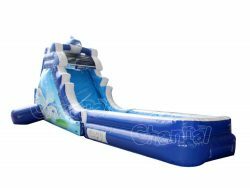 You can sell popcorn, candy, soft drink, ice dream, etc, and this inflatable carnival food booth will surely help you with that.